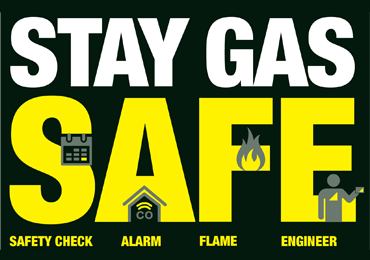 What does a Landlord Gas Safety Inspection Include? 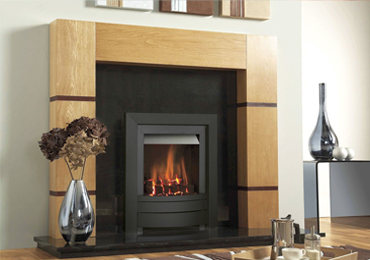 Check appliance for gas tightness, standing and working pressure. Check burner pressure / gas rate against manufacturers data plate. Check for satisfactory provision of all necessary ventilation. Test flue flow to ensure removal of products of combustion. 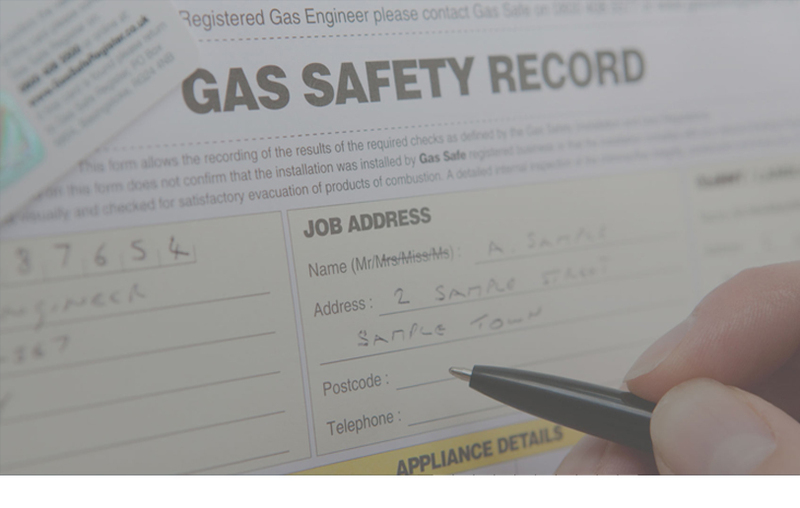 Investigate any evidence of unsafe operation and report to a responsible person. 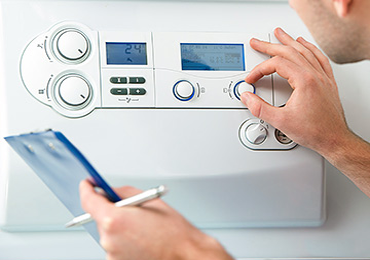 An appliance can not be deemed as having been checked, until the above have been completed. 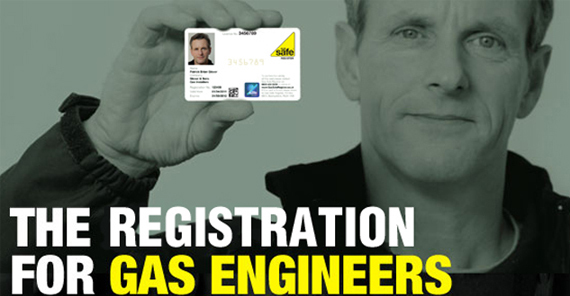 The check will identify any defects which require remedial work. 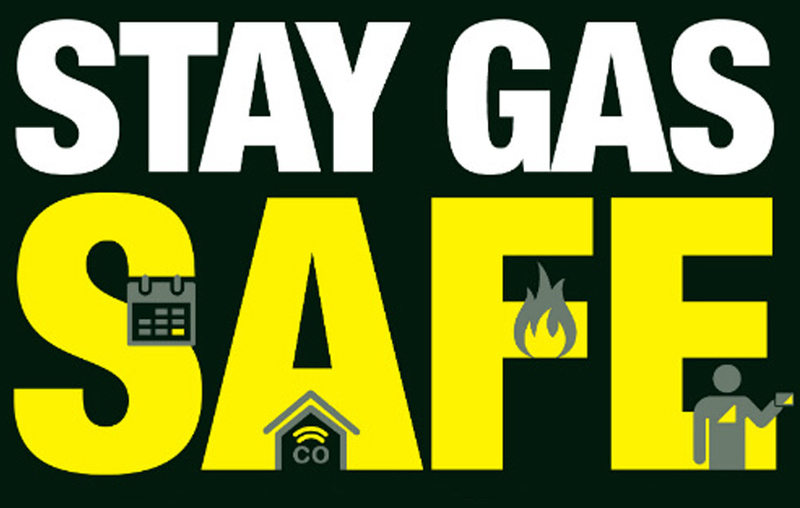 You should have a gas safety check every year. If you are a landlord this is the law. For a Landlords Safety Record inspection a tightness test of the full system should be added to the above. 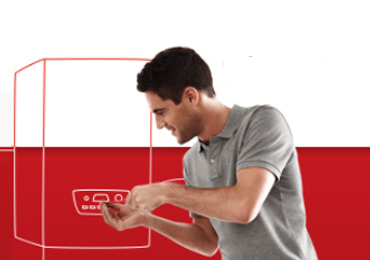 Our team always keep a selection of commonly used materials in our vans, so we are able to complete most jobs without leaving your home or business. 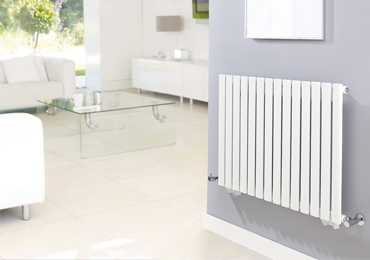 As a result, we offer our customers the lowest plumbing prices in and around Nottingham. 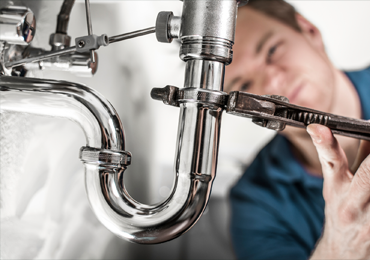 Rest assured even though we are cheap on price we are also high on quality and knowledge of the plumbing industry. We offer outstanding 24 hours a day service that is available whole year round, if you experiencing any issues you should get in touch as soon as possible.